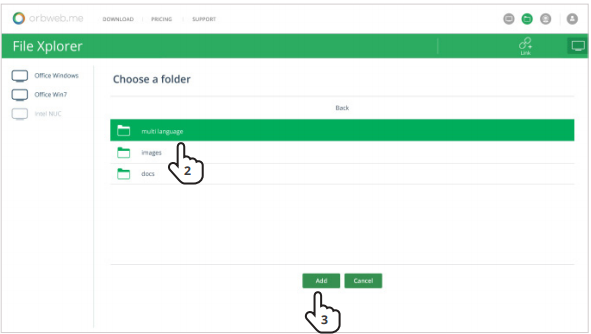 Use the Link function to make folders on your computer accessible from your account. 1. Click on the LINK button.